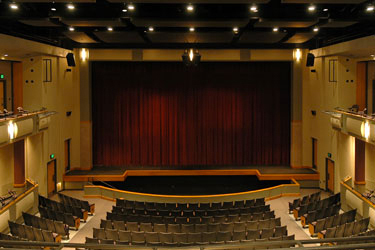 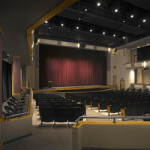 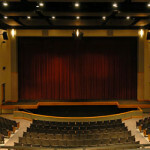 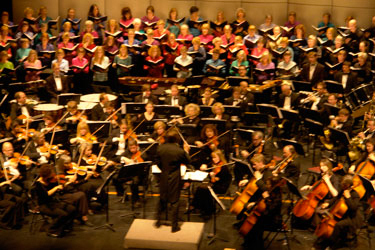 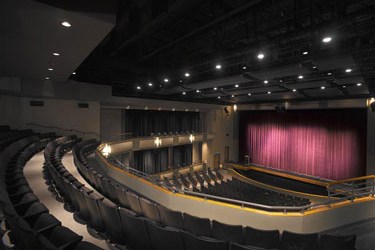 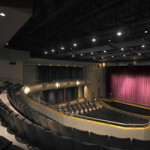 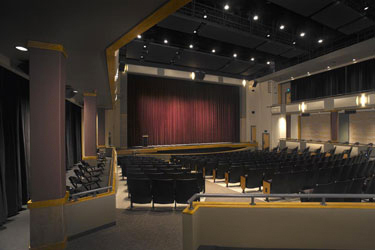 The Michael D. Palm Theatre, dedicated in March 2005, was built through a public-private partnership between the Telluride R-1 School District and the Telluride community to serve as the school’s auditorium and performance space and the Telluride community’s premiere performing arts venue. 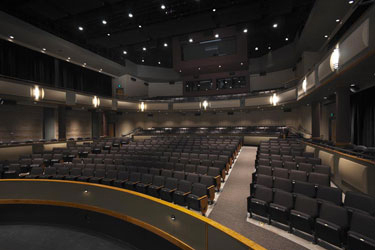 Located on the Telluride School District campus, the Palm Theatre is a state of the art, 30,000 square foot performing arts facility containing 650 comfortable seats with excellent sight lines to the Johnson stage from every location. 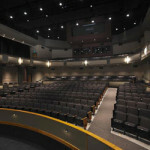 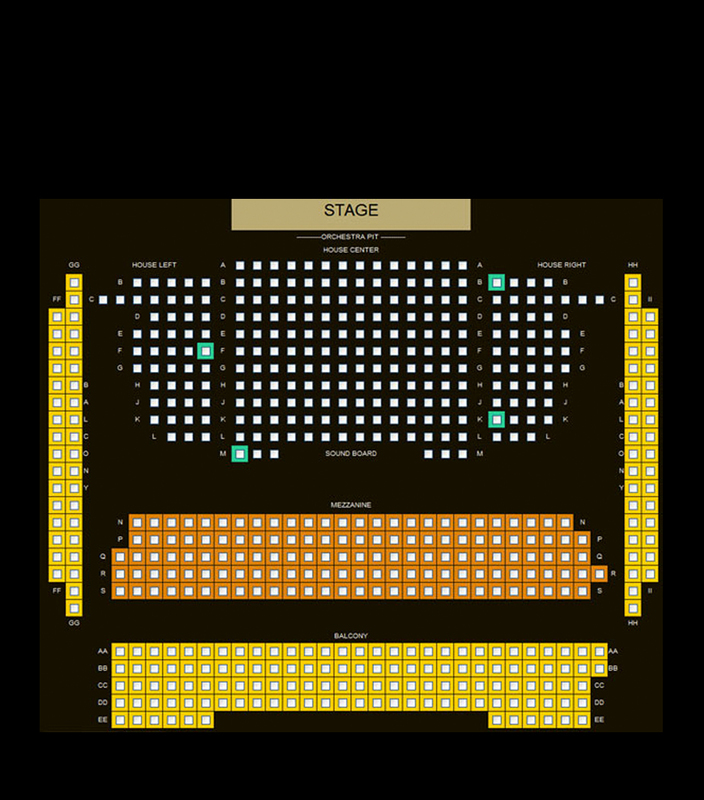 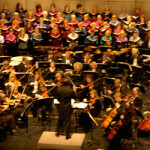 The Palm Theatre is a venue for the Telluride Film Festival, Mountain Film, Telluride Jazz Celebration, Telluride Chamber Music Festival, as well as numerous other community events and performances including dance, theatre, and music.